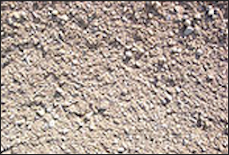 PG Enterprises offers concrete mixing materials for any job large or small. 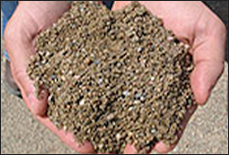 Concrete mix, pills rock, clinic sand and gravel available. 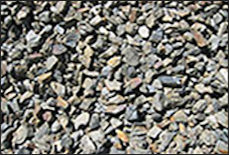 Please inquire about pricing. 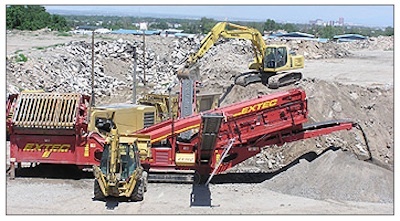 PG Enterprises has heavy machinery in the yard to make aggregate materials on demand. Please call 1-505-873-9593 for inquiries.